The Lamborghini Miura...the original supercar, the world's first mid-engined production car, the car which gave Lamborghini its 'bad boy' reputation. 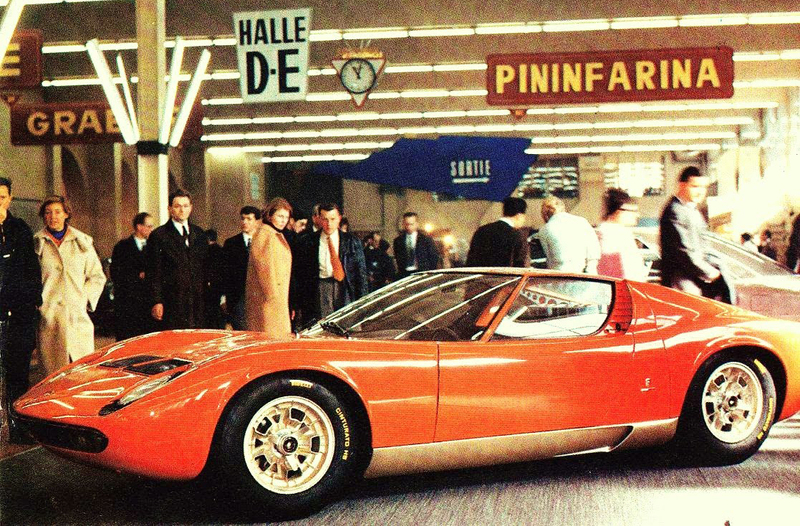 The Miura was many things and this website celebrates all of them. It's a taster of nearly three decades gathering information on the model and its history which we'll be bringing out eventually in a long-awaited book on the Miura, but in the meantime we're sharing some of what we've put together with like-minded enthusiasts. Please feel free to contribute your say. Welcome to the Miura Register.